Oh No!!!! 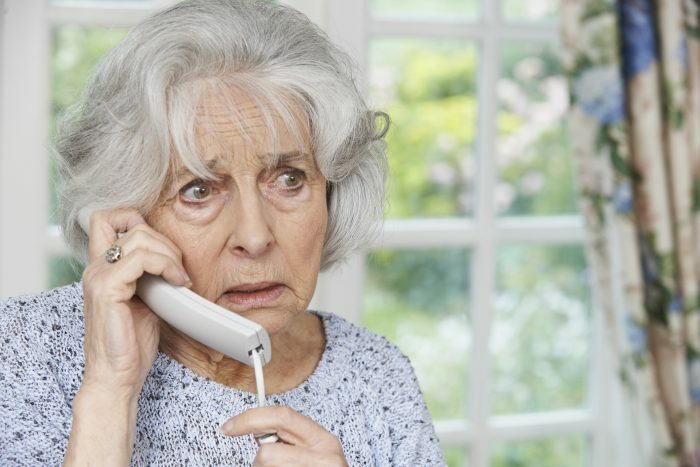 Still another Social Security phone scam. It seems to be relentless – the ends to which criminals will go to try and get at your money. Right on the heels of the scam where impersonators say your Social Security benefits are being suspended unless you pay a fee, comes another even more insidious scam. This one is a call from someone impersonating law enforcement saying that your Social Security number was found in a drug smuggling bust and you are a suspect under criminal investigation for drug-running. Of course, the follow-up to the accusation is to get you to reveal your personal information to “confirm your identity,” thus enabling the scammer’s access to your money. Pervasively, this scam doesn’t only target seniors but also American adults of any age. As always, don’t fall for tactics like this or anything remotely similar, as explained in this Detroit Free Press article by Susan Tompor. Click here to read more.